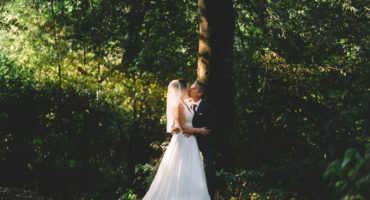 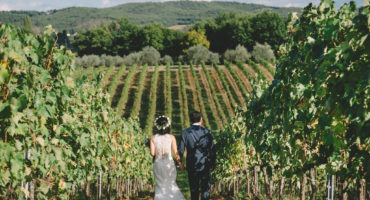 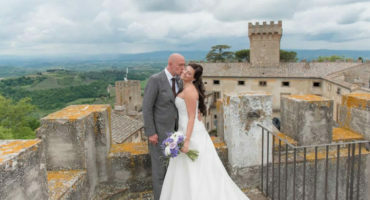 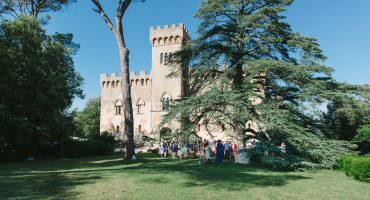 Do you want to get married in Tuscany? 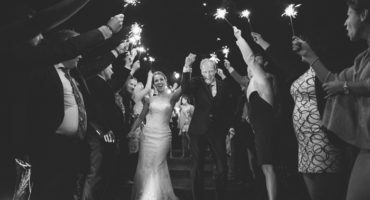 Read the experiences of our happy couples here ! 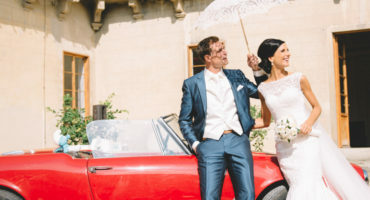 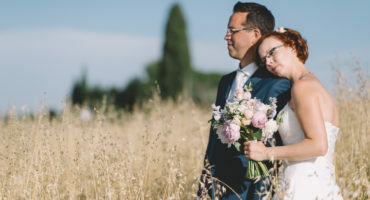 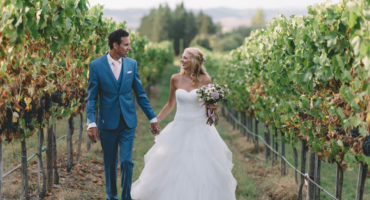 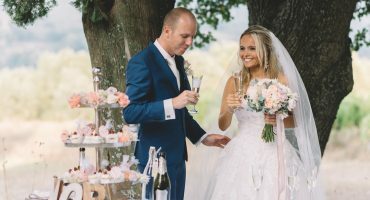 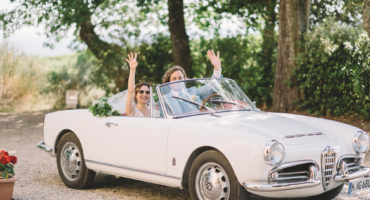 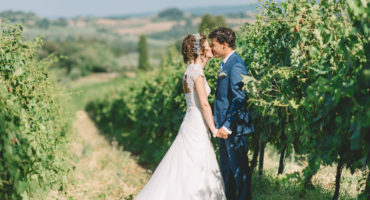 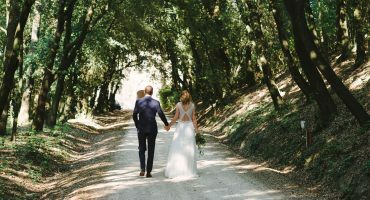 References, experiences, tips & much more: How did couples experienced their wedding in Tuscany & do they have tips or recommendations? 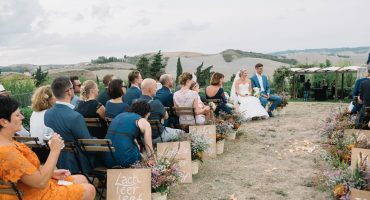 You read it all here! 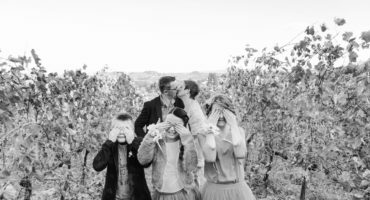 With many thanks to the couples who took the time and effort to share their experience. 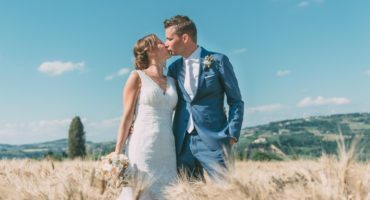 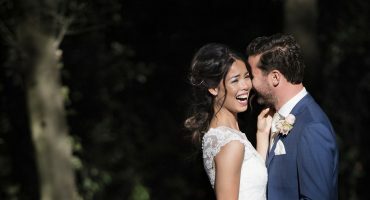 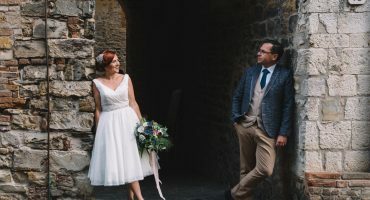 September 2017 - Elisah & Chris "The styling of our wedding was by getting a ring"
May 2017 - Sabine and Jurriaan "A beautifully styled dream day!" 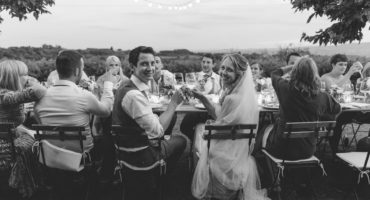 September 2017 - Brenda and Joris "Fairy tale wedding!" 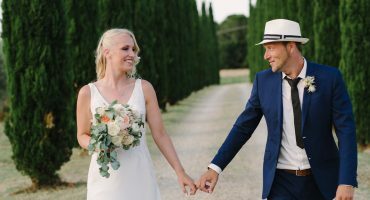 July 2017 - Renske and Eric "A Tuscan dream"
June 2017 - Judith and Erik: "It was really fantastic!" 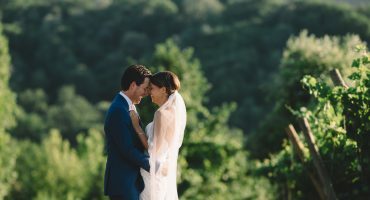 June 2017 - Claudia and Robert: "Fairytales exist!" 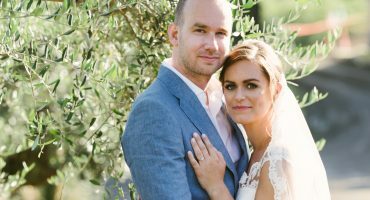 June 2017 - Lydia and Jacco: "In one word: Supertop!" 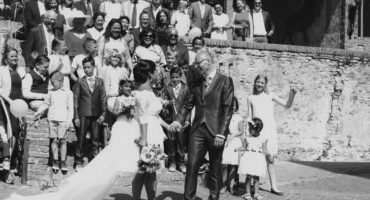 September 2016 - Linsey & Dennis: "Love, passion and professionalism"
September 2016 - Sharon & Sjors: "An unforgettable time"
June 2016 - Mariska & Walter: "We still think about our wedding day every day"
June 2016 - Shirley & Nol: "Expectations were fulfilled and exceeded"
June 2016 - Doreen & Arnoud: "With punctual, the most beautiful day of our lives!" 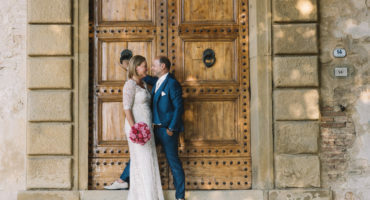 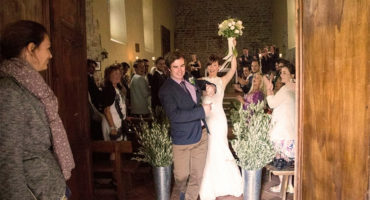 May 2016 - Janine & Sebastiaan: "A fairy tale, better than a movie"